Was it the thought of travelling the world, visiting exotic and far-flung destinations and getting to stay in the best five-star hotels? Was it your desire to wear a fabulous designer uniform and strut your stuff through airport terminals as girls and boys looked on in awe? Was it the thought of working with other gorgeous hosties and hunky pilots that persuaded you? Or was it a childhood dream you had to fulfil? I put this question to my wonderful Facebook followers and was overwhelmed by the response. Even today, one of the biggest incentives for becoming crew is the chance to see and explore the world. Travel and experiencing the delights of other countries and cultures is one of the most exciting perks of our role…..
For many, flying was in our blood from a young age and becoming crew was always a childhood dream…..
For some, becoming cabin crew involved our partners, either wanting us to fly, so they could benefit from the perks; or not wanting us to fly, which simply egged us on even more to prove them wrong…..
For others it was the chance to have a fresh start and try something new. For others they simply fell into the role and never looked back….. The glamour is what lured many of us to the skies and watching films and TV shows about the fabulous jet-set era…..
Of course there are other, slightly less conventional reasons…..
And it’s so lovely to hear that so many of us still have the passion for the job and everything that comes with it and of course those who are still trying desperately to join our sky family….. 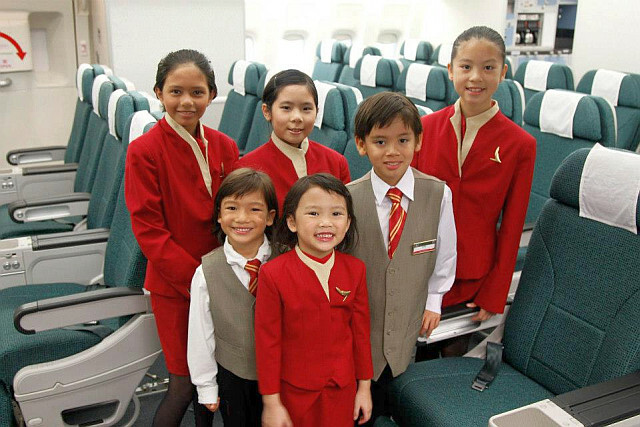 So what were your reasons for wanting to become cabin crew? Please feel free to add them in the comments section below and thanks again to all my lovely Facebook Dollies who helped with this piece. 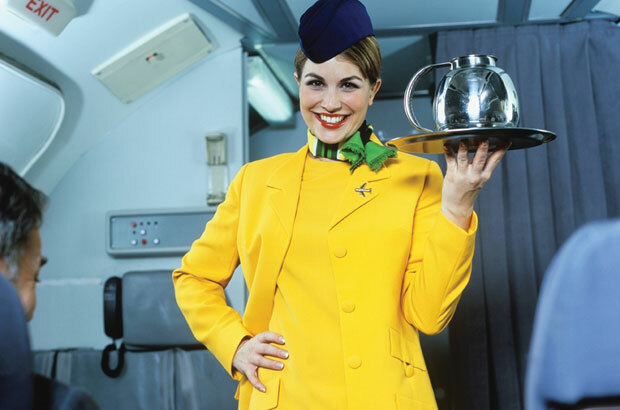 18 Comments on What Made You Want To Be Cabin Crew? I was working in a supermarket and got sick of looking at the window at the same row of houses every day. Now I look out the window and there’s a brand new incredible view each time! I had been working serving customers in retail, restaurants. I saw an ad in the paper, and thought it would be nice to serve people in the sky. Loved it. After ten years and three different carriers, I met my dream man. I now stay home with our four legged family. My best friend still works the friendly skies, and keeps me up to date on the latest gossip. The desire to see more,do more & experience folks from all walks of life! I always wanted to do this job, at 6′ tall I was too tall when I left school (in the mid 70’s). Two marriages and children later I was made redundant from my job just over a year ago and thought I’d give it a try and applied. I love it and the moral of the story, you’re never too old to follow your dreams! 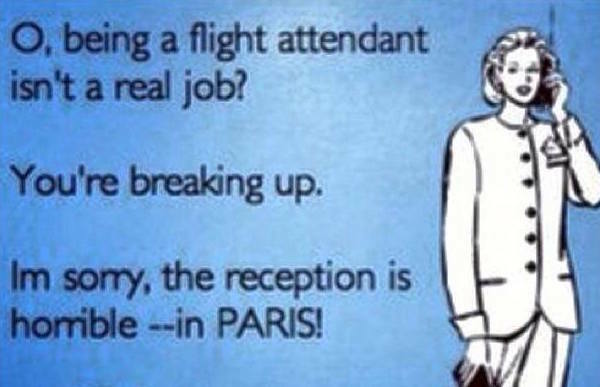 I was working the wrong job and in the wrong relationship when I applied for a cabin crew role. Got the job and Loved it but decided it wasn’t something I could do forever .. Ever grateful for the opportunity and fun I had in the late 80s and always wondered if I’d made the right decision but post 9/11, I wouldn’t turn the clock back. 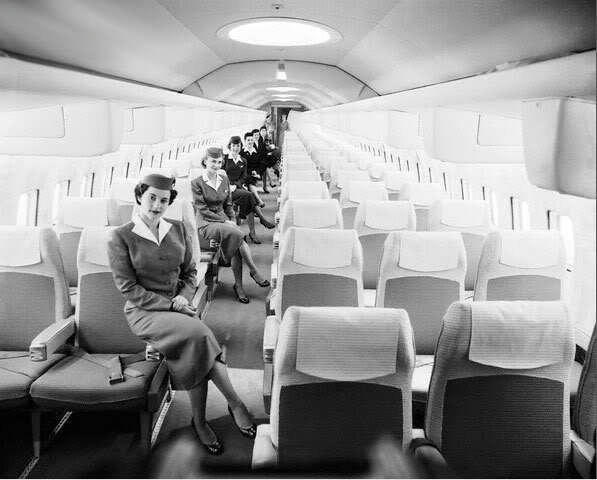 This has been my life long aspiration, to become a flight Attendant. I so much love the job, I love the air around them and the kind of glamour and personality they portray…To me cabin crew is EVERYTHING!!! Always had the dream ever since I was young, travel and see the world! So when the chance came up I definitely grabbed it! #loveflyinglovemajob! I started in the 80’s, people dressed up to fly, rarely drunk or abusive but now it just seems like its contracted into their tickets to be as rude and abusive as they like…PIKEYS!!!! I was an UM at age 11. Never wanted to do anything else.. I’m 28 now and it’s what I love, it’s who I am & it’s what I do best! I speak German and American Airlines was looking for foreign language speakers. I thought I’d just go for the interview. I got the job and thought, I’ll just go to training and see how it goes. It went well. I thought, I’ll continue on only if I get based in Chicago, near home…..got based in Chicago ! Figured I’d try it for a year, but stayed for 10 ! Great job ! Had to leave due to a family issue and still have vivid dreams where I’m flying; many years later. I flew for 17 years. Wanted to fly since I was 3 years old. The first time I saw an Aircraft tale off at Manchester I knew it was the life for me. Loved Aircraft all my life. Gave it up sadly. To raise two children and be at home more. Huge adjustment. Flying is a totally different life. You live around your job. It comes first. It’s important. You work in life saving conditions every day. You have to be fit and know first Aid and Safety and survival 100% serving pax is the least of your role. I miss it. It’s taken me over 10 years to adjust to normal life. Normal people’s lives I have to admit are so totally boring compared to the life of cabin crew. Beware when you leave. Listen to people try not to look bored ha you’lol get there. Happy flying guys enjoy the best time of your life. I began working in the flagship airline of my country about three years ago. It was mostly “just another job” for me, as i wasn´t such an aviation sick fanatic back then. Then i met a lot of people with lots of experiences, groundies and flyers. I had the chance to visit many offices, airports, airplanes, hangars, and maintenance facilities. 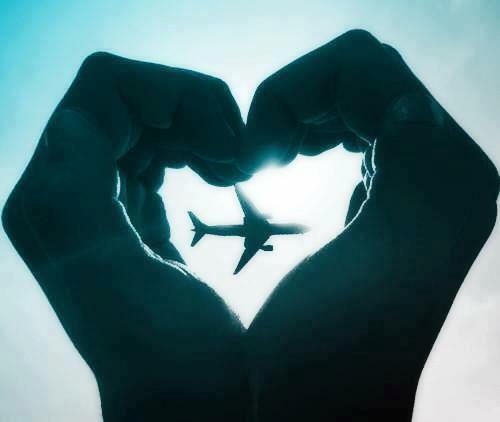 Suddenly i realized i was tottally in love with aviation and especially with the fact of being on airplanes. It was a little hard to decide, as i wasn´t sure if it could work for me but i began my course and got my FA official license. What i´m waiting for right now, is for my chance to stop being grounded at the commercial & customer care area and spread my wings. I dream every single night on that, and sometimes boarding a flight means crying in the inside when i see some colleagues that doesn’t honor the job, but majority of times i watch them like my idols and i follow every movement they make, to learn in advance for when the moment comes. Thanks for your blog! A couple of reasons: because of my mom, she was a hostie, and I followed her footsteps, so I’m a second generation FA, and and living near one of the biggest airports of Europe (AMS), and having friends also working for the same company.